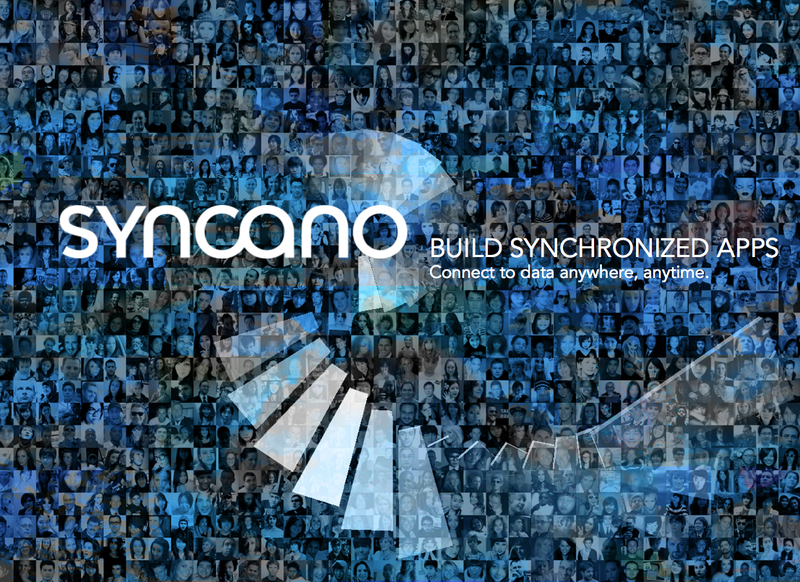 Syncano is a scalable backend that allows developers to build mobile and web apps with only front-end code. 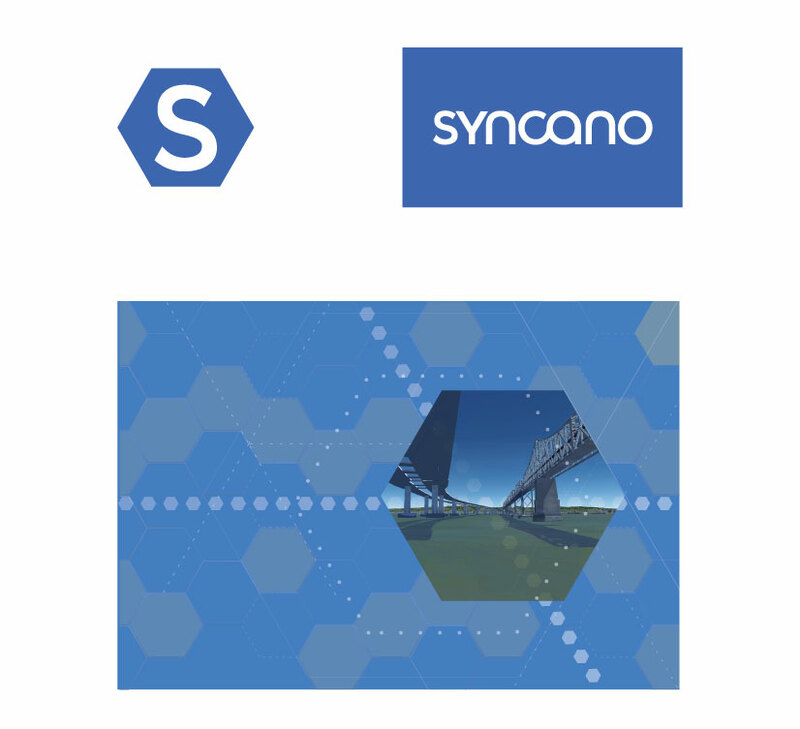 With Syncano, developers can easily build complex data models and sync them across any device in real-time. The Syncano brand approach is intended to combine simplicity and clarity with a sense of innovation and playfulness. 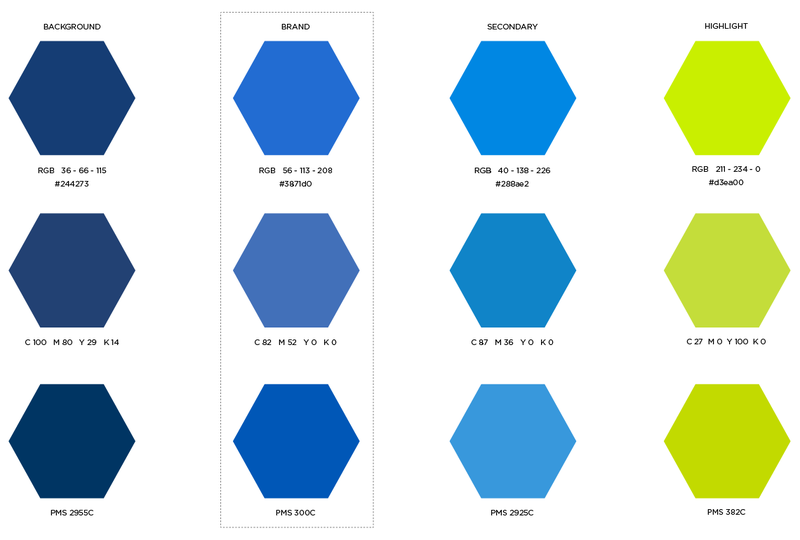 The hexagon shape is used as a foundational system to conceive all visual elements including the rounded forms of the logotype and the brand icon. 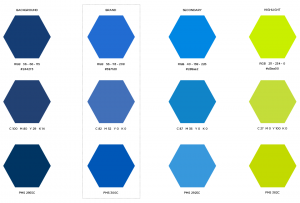 The Syncano visual vernacular can be combined with any type of imagery but especially encourages geometric iconographies informed by hexagonal shapes and lines. Generative graphics reflect a brand culture that is adaptive and evolutive. The “S” brand icon is to be used in contexts that are clearly SYNCANO-identified. As such it is considered a brand bug, brand anchor or brand device rather than a core brand mark.